In the back alley of an old antique store, the vocalist of Vanishing Starlight discovers a futuristic information terminal that transcends time and space in form of sunglasses. He is then possessed by a mysterious cat being. 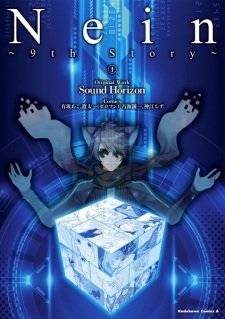 Nein: 9th Story is based on Sound Horizon's ninth story CD "Nein."